Actor Dhanush’s Raanjhnaa with Sonam Kapoor ! Lots of birthdays to start March with. While Selvaraghavan is a birthday baby today, Sarath Kumar's daughter Varalakshmi becomes the other one to cut her birthday cake. The actress hasn't done any movies till the date, but has already got into the limelight for her value. While her potentials are yet to be unleashed, the actress keeps her fingers crossed to strike gold here in Kollywood. Her debut movie Poda Podi with Silambarasan will hit screens soon and her gate to stardom will open this year and of course, we all await for the dazzling beauty to rock soon in screens. Popular dancer in Alfonsa, who appeared in Bassaha in the song Ra Ra … is rushed to hospital in critical condition after she reportedly consumed tablets. Alfonsa was living with her lover Vinod Kumar from Kalpakkam, in Chennai. On Sunday, she returned from Dubai and reportedly had a quarrel with his lover. She was shocked to see him hanging from the ceiling in the wee hours of today. Alfonsa returned home and decided to end her life by consuming tablets. She was immediately rushed to nearby hospital in a critical condition. Director G N R Kumaravelan is all set to start his next Haridas. The film talks about the life of a father from the point of view of his son. Kumaravelan has roped in Kishore and Sneha to play the leads. An eight-year-old debutant will play an important character in the film. While Rathnavelu will handle the cinematography, Vijay Antony, who was part of GNR's last two movies, will compose the music. Raja Mohammed is the editor. After 3 with Shruti Haasan, Dhanush is all set to act in Tanu Weds Manu director Aanand L Rai's Raanjhana. 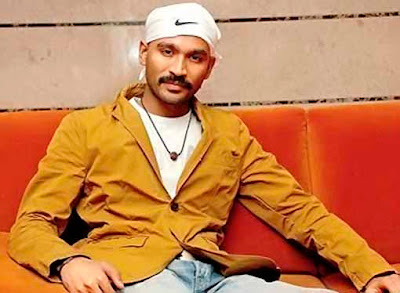 The film will have Dhanush playing a character called Kundan and is partially set in Benaras. Meawhile the buzz is that Sonam Kapoor is all set to play Dhanush's ladylove in the film. She has been offered this film opposite Dhanush,' says a source. Meanwhile it is confirmed that Dhanush's 3 will hit the screens on 30 March. With Kolaveri Di making it big, expectations are high on the film. Director AMR Ramesh's Vana Yuddham, a bio-pic on sandalwood smuggler Veerappan is almost complete. The latest buzz is that actress Jayachithra plays the role of Tamilnadu Chief Minister J Jayalalithaa in the film. 'My movie would not throw Veerappan in bad light. We have done enough research and I don't see any controversy in it'. A.R.Murugadoss has become one of the biggest Directors in Indian Cinema. Recently, he became as successful Producer too through the movie 'Engeyum Eppodhum', which featured Jai, Anjali, Shravanand and many others. 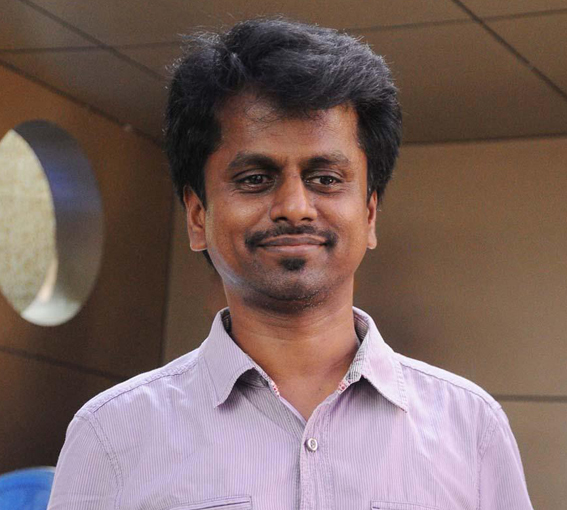 Now director-turned-producer Murugadoss has decided to launch his younger brother Saravanan. 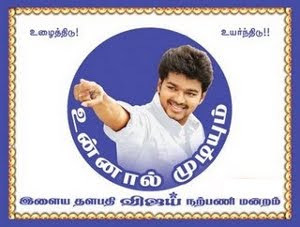 He is launching Saravanan in his own Production venture. Earlier, Murugadoss teamed up with Fox Star Studios for the movie 'Engeyum Eppodhum'. He has decided to join hands with Fox Star Studios in his second venture. One of A R Murugadoss' Assistants named Kinslin is directing this film. It is touted to be a Romantic thriller. It is to be mentioned that, Anjali would become the Heroine in Murugadoss second production venture too. This could have been probable, as he was satisfied by Anjali's performance in his first film. The Music Composer Gibran, who made his debut through the film 'Vaagai Sooda Vaa' would be scoring the Music for this film. The other details are expected to follow soon.